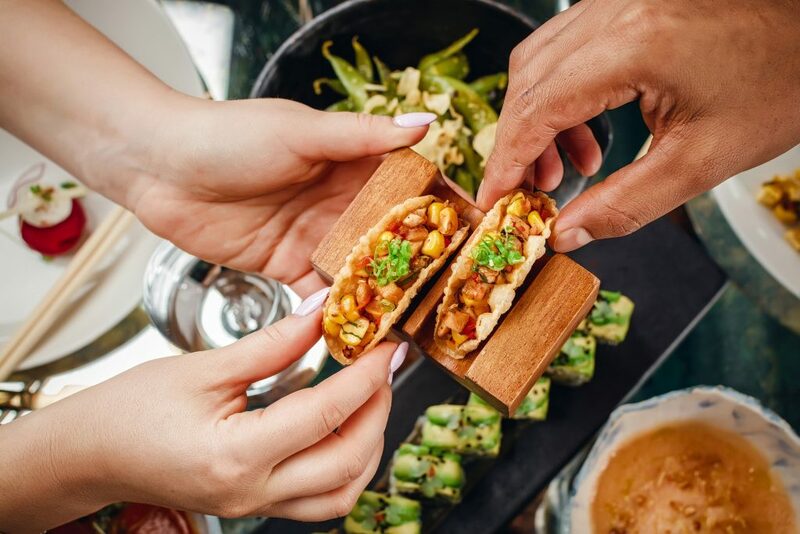 April 2, 2019 | Dubai, United Arab Emirates: Multiple award-winning destinations COYA Dubai and COYA Abu Dhabi, will present an exquisite new menu for the forthcoming Holy Month. Diners visiting for Iftar will be treated to quintessentially Peruvian creations with a twist, including Charentais melon soup garnished with white almonds and olive oil; Peruvian beans with black truffle and a herby tomato and aji rocoto soup. These can be paired with the wide selection of Latin American and international starters, including seabass croquettes; chicken tacos; beetroot causa – a dish of layered potato – grilled corn salad; and shitake and avocado maki rolls, reflecting Peru’s historic links with Japan. The menu also includes a choice of a main for a nutritious and balanced diet. Patrons can choose from succulent baby chicken; spicy short rib; salmon fillet; Chilean seabass; and dried potatoes with cauliflower with a side of green salad. Winding down from dinner, guests will be in for a treat with a delicious pistachio date cake or banana ice cream with puffed rice as dessert. COYA’s Iftar menu will be priced AED250 per person in Dubai and AED199 in Abu Dhabi and will be served from sundown until 8.30pm. Located at Four Seasons Resort, Jumeirah Beach in Dubai and The Galleria on Al Maryah Island, Abu Dhabi, COYA is the Emirates’ most exciting Latin American dining destination.